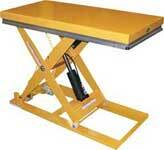 Series 35 lift tables are most often customized because of their versatility and vast number of models and options. 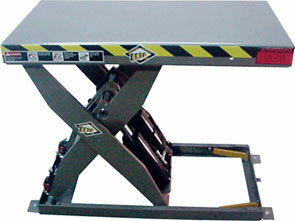 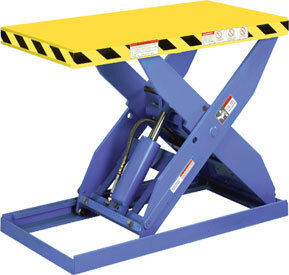 Common applications for these lift tables include pallet build up and tear down, and parts assembly and disassembly. 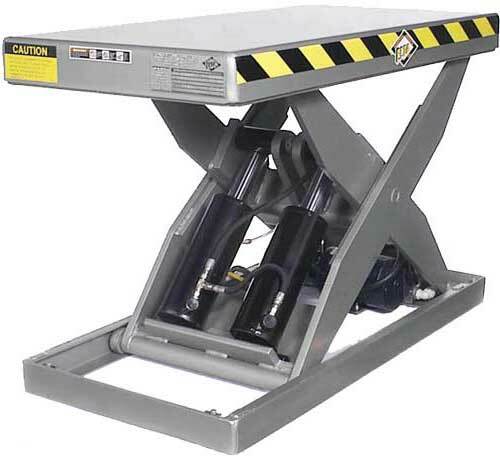 ECOA's HLTx Series Lift Tables are high-speed electrohydraulic scissor lifts with capacities of 2,500 to 6,500 lbs., Vertical Travel distances of 24", 36", 48", and 60". 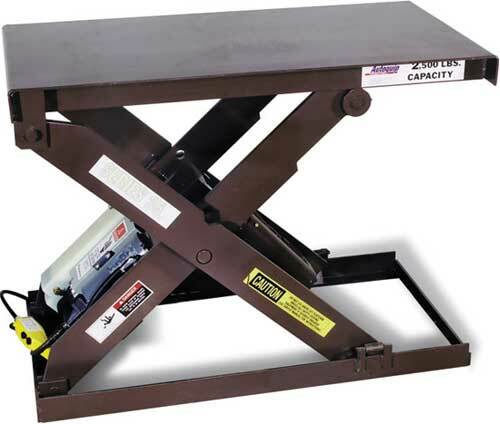 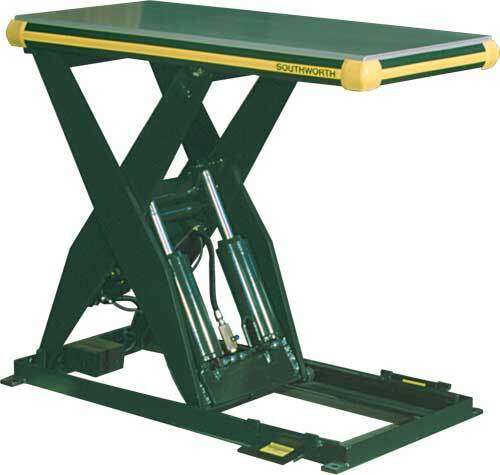 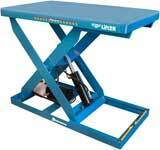 The TorkLift is Autoquip's premium series of work station hydraulic lift tables. 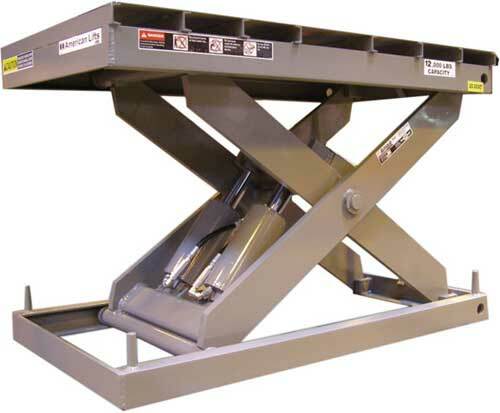 With five times the number of life cycles as competitive brands, these unique lifts have become the recognized standard for customers demanding a heavy duty lift.